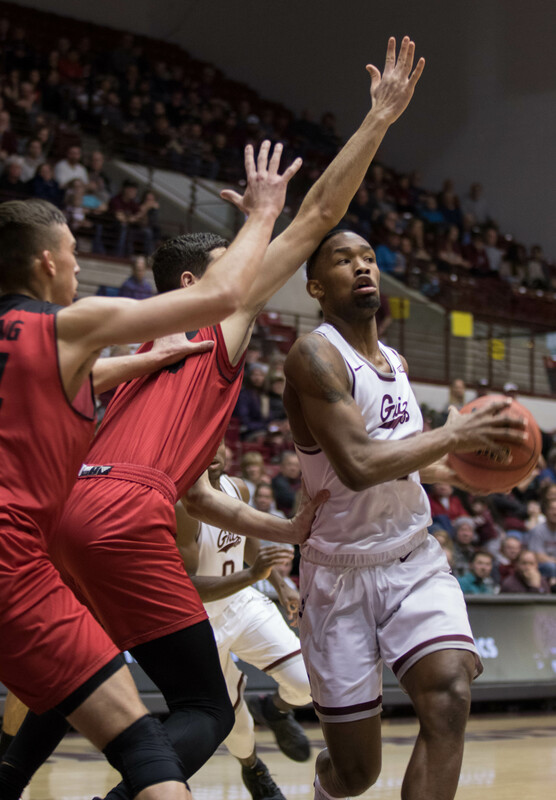 MISSOULA — With Montana’s anchor planted on the bench, the Grizzlies used the newfound resurgence of a few of its seniors to keep Eastern Washington at arm’s length. Donaven Dorsey’s shooting and post defense helped Montana build a double-digit lead. 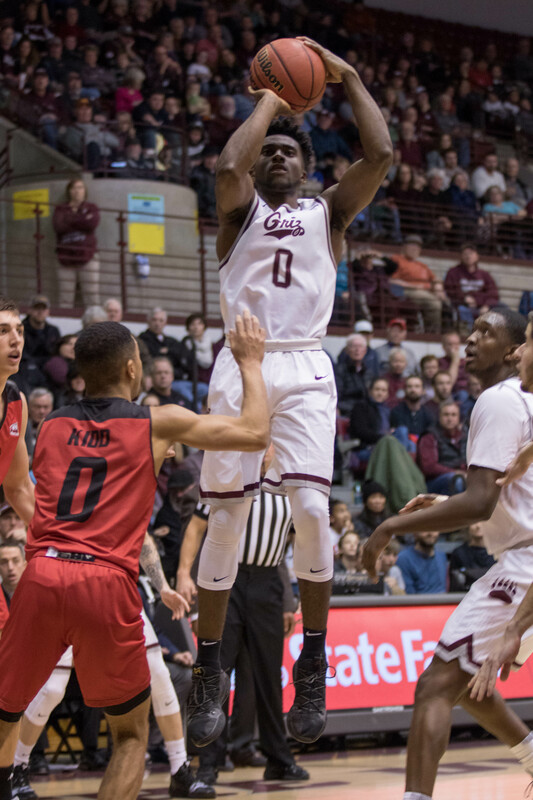 Bobby Moorehead knocked down four 3-pointers in a game for the first time in years, an added bonus to his best rebounding game of the season and a clutch defensive effort on the final play of the game to help the Grizzlies earned redemption. 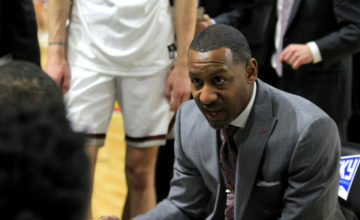 While Montana led by as many as 13 points midway through the second half, Shantay Legans relentlessly instilled confidence in a group of Eagles who refused to fold in front of a raucous crowd of 5,005 at Dahlberg Arena on Saturday night. 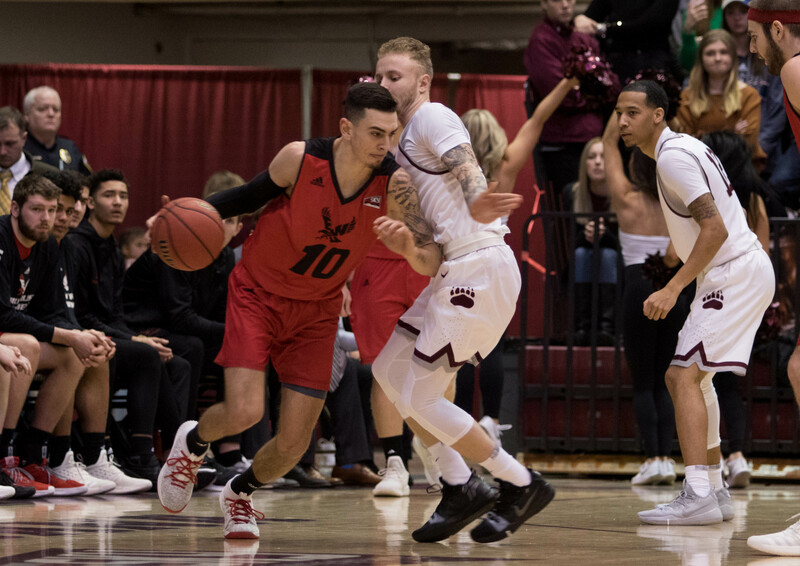 Standout second half performances from Eastern’s hard-nosed front court and another noteworthy effort from emerging star Jacob Davison helped the Eagles find themselves with a position to win the game against the first-place Griz. Moorehead, arguably the Grizzlies’ saltiest perimeter defender, guarded Davison for the final 29 seconds of the game, including forcing the Eagle slasher into a forced shot with a second left. Dorsey, a former starter at Washington who missed the previous two years because of a serious health scare, secured the rebound, capping a tremendous weekend that saw him finally reassume his top form. 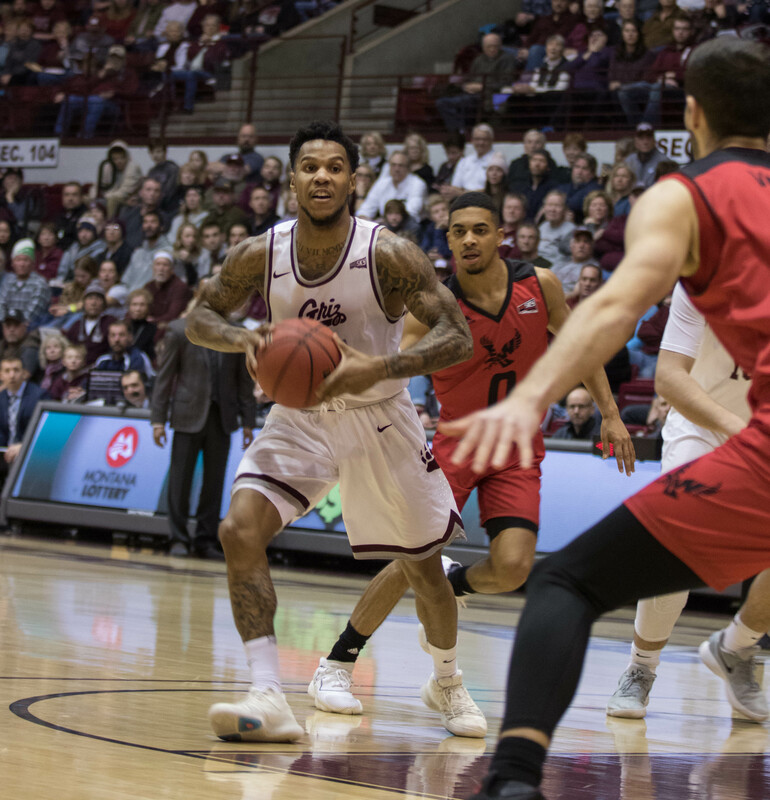 By the time the brief post-game melee finished — Griz senior Michael Oguine shoved Eastern Washington post Kim Aiken after Aiken would not release his over the back grasp of Dorsey following the game-sealing rebound — Montana owned its seventh straight victory. 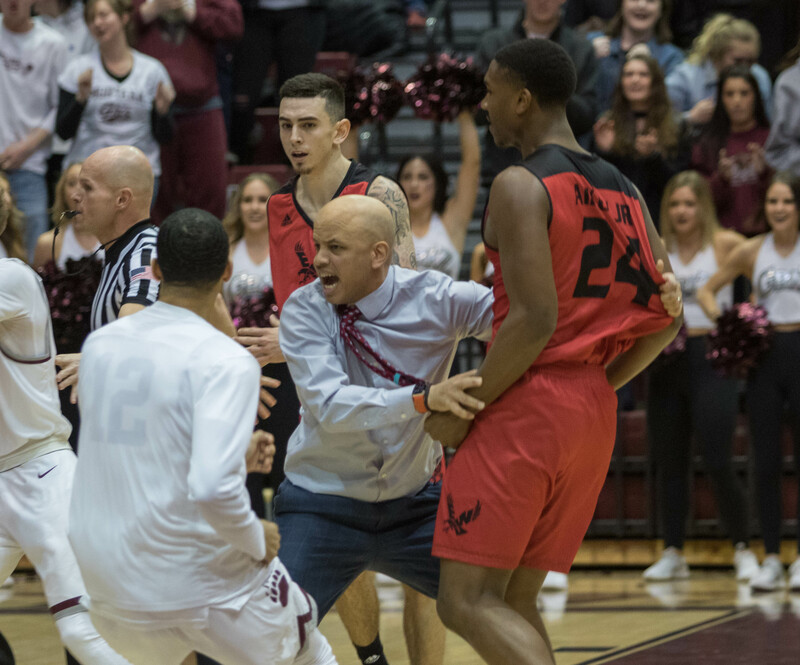 The hard-fought 75-74 win is Montana’s seventh straight, its 10th in 12 Big Sky Conference games and the 100th of fifth-year head coach Travis DeCuire’s already impressive career. “That’s a playoff environment,” DeCuire said after moving to 100-55 in his career. “We played them for a conference championship last year and we have been down this road for a couple times in my time here. We knew this was going to be high level. They have good players who can score the ball, we have good players who can score the ball and we thought whoever would get the last shot would probably win the game. Eastern Washington, winners of five out of six before dropping two straight during its swing through the Treasure State, fought tooth and nail for the duration of Saturday’s high-level competition against the reigning league champions. EWU shot 58.6 percent after halftime, overcoming a 38-31 halftime deficit to earn a game-winning shot at the buzzer. Davison, a flowing 6-foot-4 playmaker, has scored at least 19 points in each of his last seven games, followed up Monday’s 41-point outburst against Northern Arizona and Thursday’s 24 –point outing with a 23-point performance that included a variety of tricky finishes in traffic. The reigning Big Sky Player of the Week scored 14 points after halftime, including hitting a 3-pointer and a game-tying layup during Eastern’s 14-2 run that knotted the score at 68. He also hit two free throws to keep the action tied at 72. And he had a chance to help Eastern earn a season sweep of its rival on the road before his final attempt careened off the back rim. 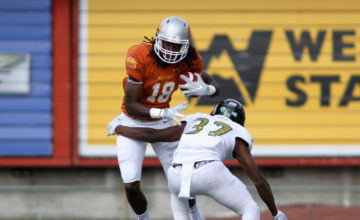 “No call but hey, that’s what you get on the road,” Legans said after his team fell to 6-6 in Big Sky play. 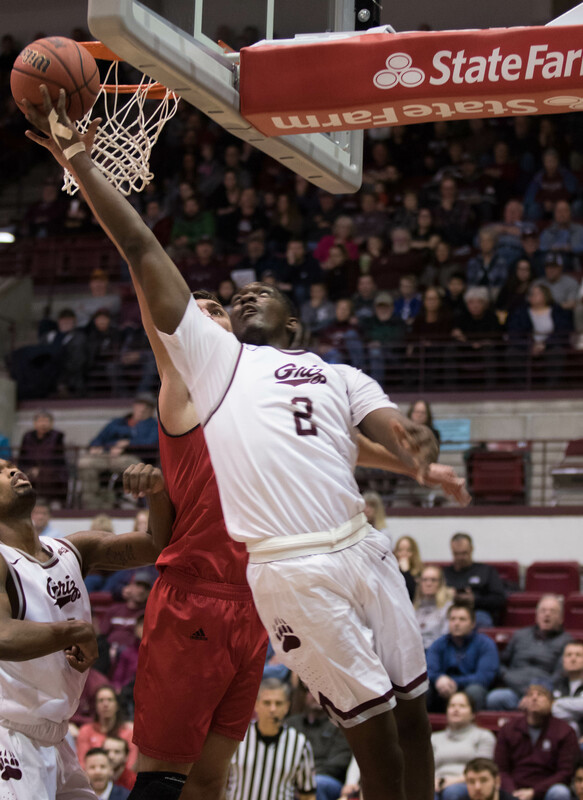 Montana senior center Jamar Akoh, the player DeCuire calls his anchor, banged his knee on a nasty fall in the first half of UM’s 100-59 win over Idaho on Thursday. The 6-foot-8, 255-pounder missed his eighth game on Saturday between a torn ligament in his wrist that cut into his availability during Montana’s non-conference schedule to the knee bruise he faces now. In his place, DeCuire started Dorsey, a 6-foot-7 swingman who battled with EWU senior post Jesse Hunt and junior bruiser Mason Peatling in the post. Dorsey also gave Montana perimeter scoring punch for the second straight game, scoring 16 points after posting his UM high of 17 against the Vandals. Every time Montana would push its lead to 10 or 12 points, EWU would punch back. During the middle portion of the second half, every time the Eagles punched back, Moorehead stepped up. He hit four of his six attempts from beyond the arc, including three in a row during the first 10 minutes of the second half. The 6-foot-7 defensive specialist also led Montana’s 33-31 win on the glass by grabbing 10 rebounds. With 13 points and 10 rebounds, the game marked Moorehead’s second career double-double. 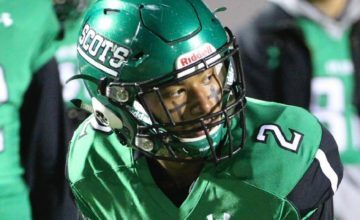 “That’s the Bobby Moorehead we knew he was capable of being all year,” DeCuire said. “There’s streaks in this game. We know he can make shots. He just has to knock them down, get good ones. Lately, he’s been good at selecting good ones. That’s why he’s been making them. 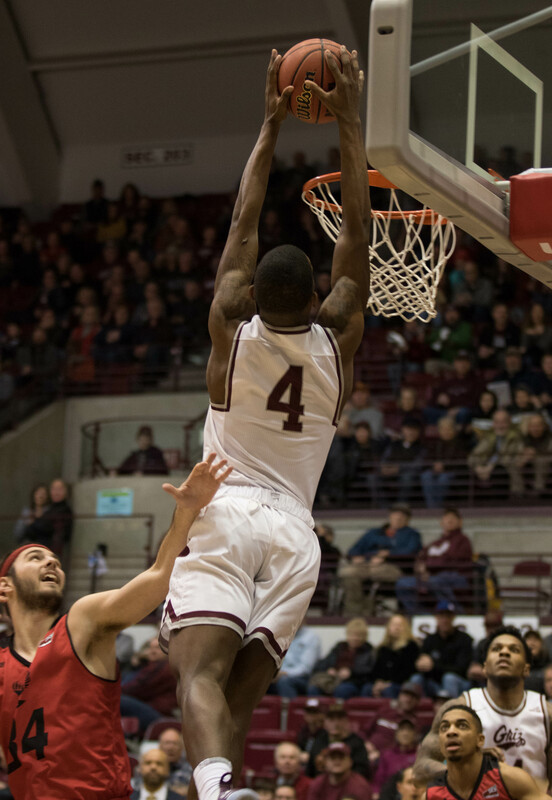 The Griz lost the battle of points in the paint in non-customary fashion with Akoh sidelined. But Dorsey’s shooting and Sayeed Pridgett’s slashing helped the hosts earn the weekend sweep of two of its oldest rivals. Pridgett used smooth and soft finishes to pile up 19 points and nine rebounds despite battling foul trouble all game. The 6-foot-5 Swiss Army Knife shredded any single defender from Eastern but also had a hard time guarding Hunt and Peatling in the post. He fouled out with five minutes, 17 seconds left. “It was pretty tough to watch but I believed in my team,” Pridgett said. “I know we practiced and we want this so I knew we were capable of getting this win. Hunt responded, scoring five crucial points during EWU’s final charge on a night he scored 14 points and grabbed a game-high 12 rebounds. On the possession after Pridgett fouled out, Peatling scored on a hook shot in the lane, then scored again on the block to cut UM’s lead to 68-66 with 3:28 left. He finished with 14 points as well. With Rorie playing the role of distributor for the second straight game — he finished the weekend with 10 points and 10 assists — Akoh out and Moorehead concentrating down the stretch on limiting the energetic Davison, Oguine rose up to close out Montana’s 17th win this season. One of the Big Sky’s best athletes got into the lane time and again during the final 2:25 of tense action. The 6-foot-2 pogo stick scored seven of his 11 points during that stretch, including making 5-of-6 free throws on a night Montana shot 10-of-15 from the stripe. Oguine’s jumper with 1:15 left gave UM a 74-72 lead before Aiken tied the action at 74 with 53 seconds left. “Without Sayeed and Jamar, we had to play different than we have been playing and Mike took us home down the stretch,” DeCuire said. Oguine missed the first of two free throws with 29 seconds left, opening the door for Davison’s final possession. Rorie said he expected EWU to play for one shot with the shot clock off. “But we played good defense and got the W,” Rorie said. Montana will try to carry its current momentum into its toughest road trip of the second half. The Grizzlies play at Weber State on Thursday. 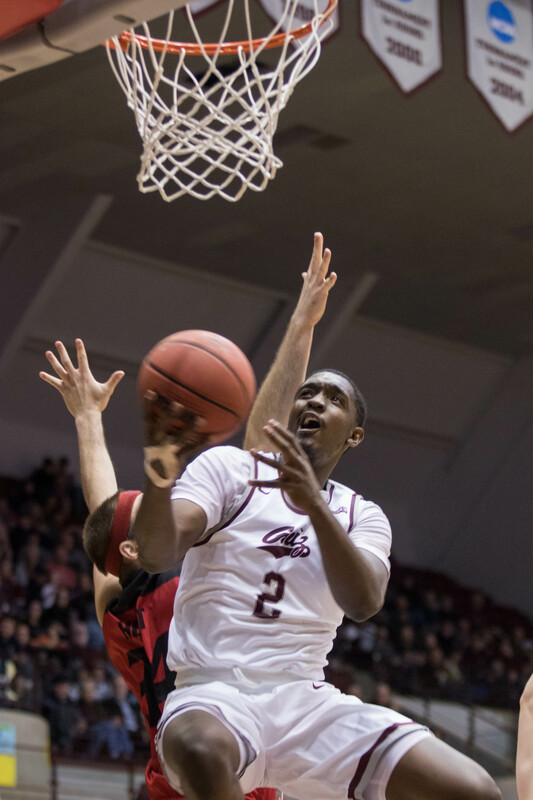 UM beat Weber 75-68 in Missoula on January 26. The Wildcats lost to Southern Utah 65-53 on Thursday before bouncing back with an 86-71 win at NAU Saturday.